Rhinos spend a good deal of time in Libraries. We cannot read, it’s true. However, the smell of books is haunting. We appreciate them in our own way. Also, people do not seem to notice Us there, which keeps things calm. 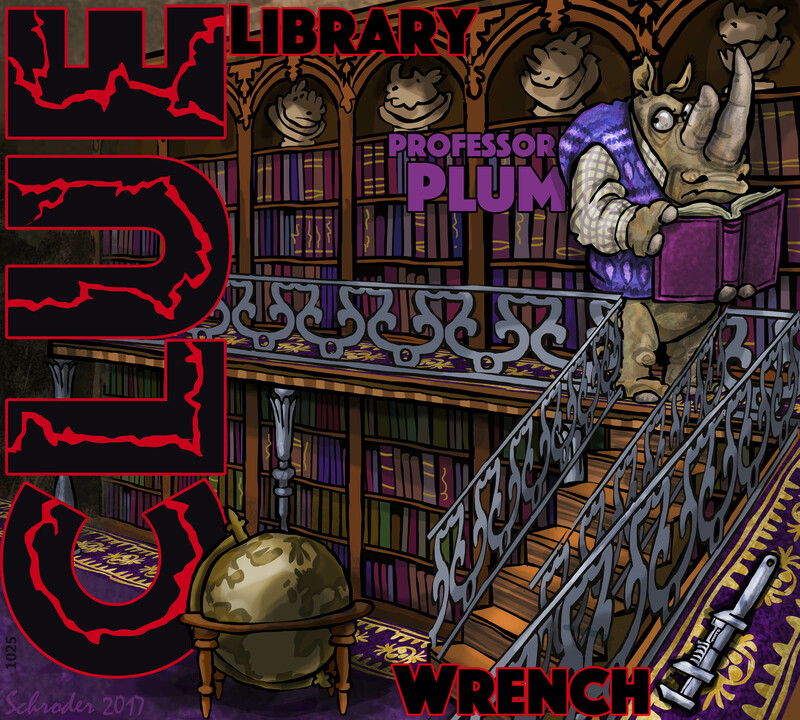 We don’t think of Libraries as place for Villains to lurk, but what do Rhinos know? What a wonderful library!! Bravo! And yes, those old books have a wonderful smell. Who could ask for anything more? !